Staffing must be adequate. New regulations require homes to have the appropriate nursing services available through the skill set of their staff. This must be based on residency numbers and individual health requirements. Protection from abuse. There is now a ban on employment for anyone who has been convicted of neglect, explanation, abuse or misappropriation of property. Previously, this only applied to specific staff members but now goes into effect for all employees. Nursing home facilities are also required to report this type of behavior within 2 hours of the incident if a resident suffered significant bodily harm. Otherwise, they have 24 hours to report the issue and an investigation must be completed within 5 working days. This should lead to abusive employees being let go faster, reducing the likelihood of them injuring another resident. Care plans. Now, a comprehensive person-centered care plan is required to be created within 48 hours of a resident being admitted into a nursing facility. This plan is to create a road map for their baseline care, ensuring that nothing falls through the cracks due to a lack of planning or information. It must also include discharge planning. Ethics requirements. Nursing home facilities are now required to have ethics plans in place just like other doctors and medical facilities. Additional restrictions were placed on using physical restraints or medication to restrain a resident unless medically necessary. This was put in place to prevent the use of restraints as punishment or form of abuse. 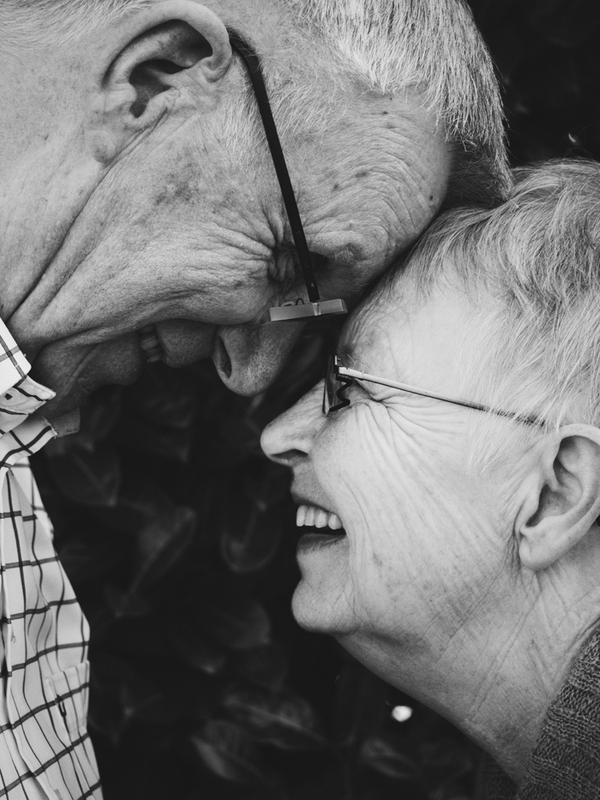 If someone you love is the victim of nursing home abuse or neglect, you have legal options and can file a lawsuit with the help of our law firm. To discuss the process in further detail, call 1.800.705.2121 and schedule a consultation with attorney Jim Higgins.